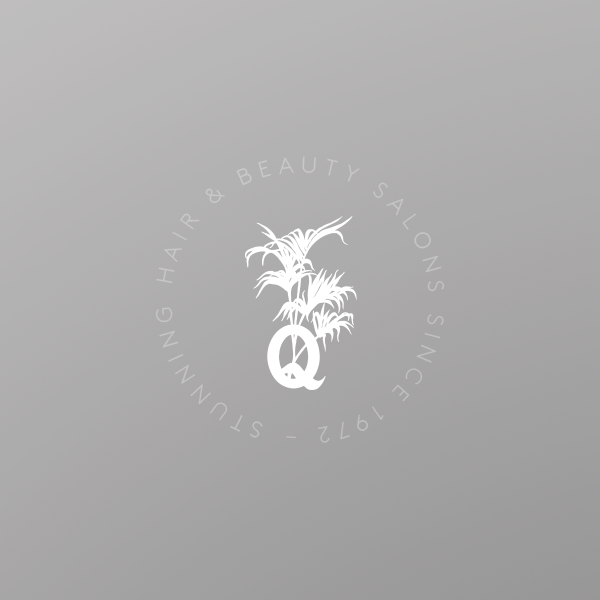 From a simple cut to a change of image, our stylists are on hand. We live, breathe, eat and sleep Clarins! The folks in charge, providing you with unparalleled levels of service. We're your maître d'. From start to finish, we're here for you.